Watching The Handsmade Tale just got cheaper. Catching up on your favorite network TV shows through Hulu is about to get a little bit cheaper. 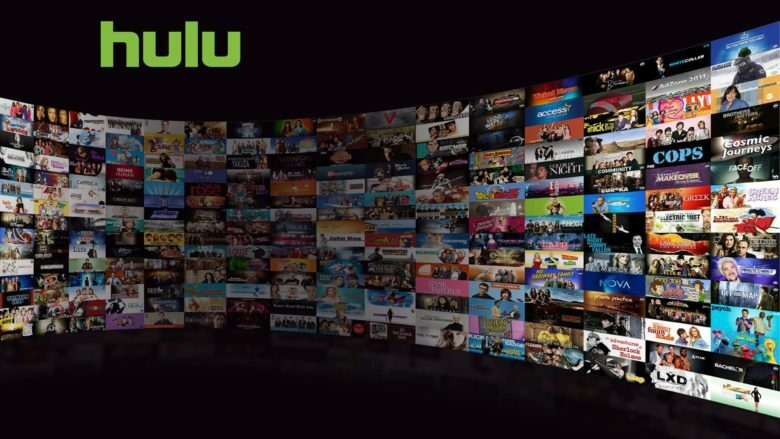 Hulu revealed today that it will lower the price of its most affordable tier from $8 to $6 per month. Of course, the new pricing comes with some compromises but it could help the streaming service gain some ground on its competition. 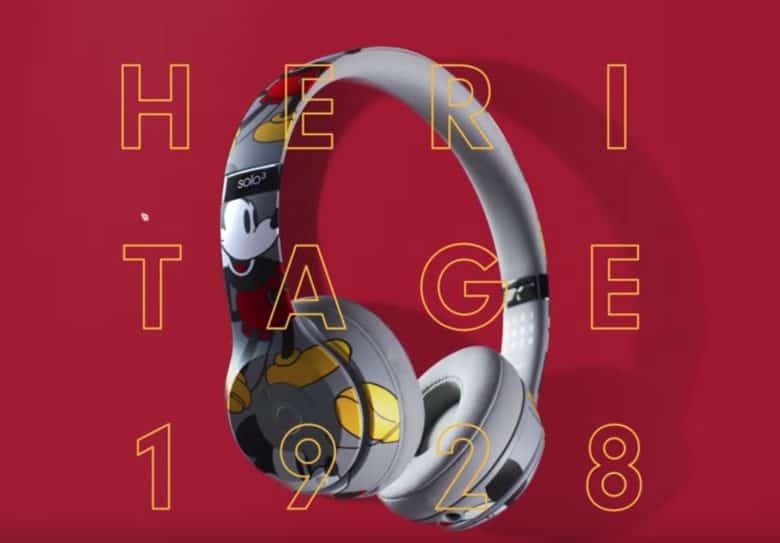 Mickey Mouse now has his own Beats. The Beats Studio3 and Beats Solo3 wireless headphone lineups both got updated with new color options today. Apple is putting out a new Skyline collection of color options for the Studio3 headphones. The collection’s four color options are crystal blue, desert sand, midnight black and shadow gray. Meanwhile, the Solo3’s have a new Mickey Mouse themed option to celebrate the famous cartoon character’s 90th anniversary. Make the most of your Apple Watch with these handy tips. The Apple Watch truly became a useful device with the release of the Series 3. 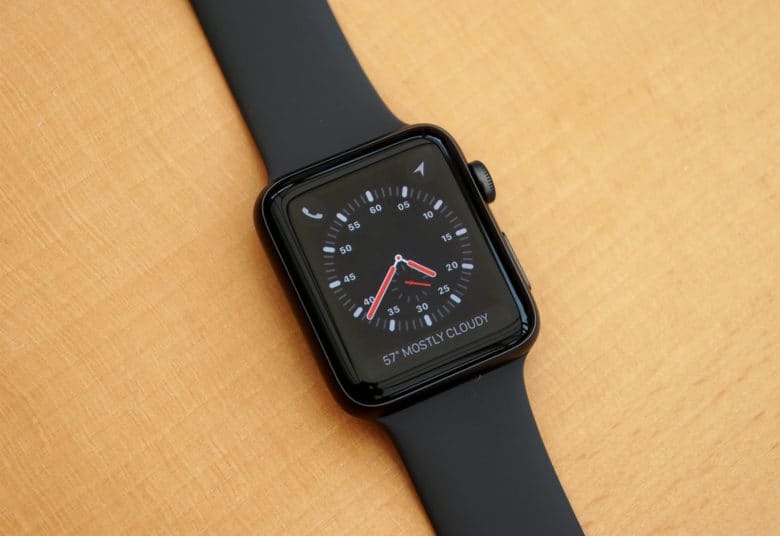 LTE connectivity, more accurate heart rate monitoring, and faster hardware make the Apple Watch a joy to use. 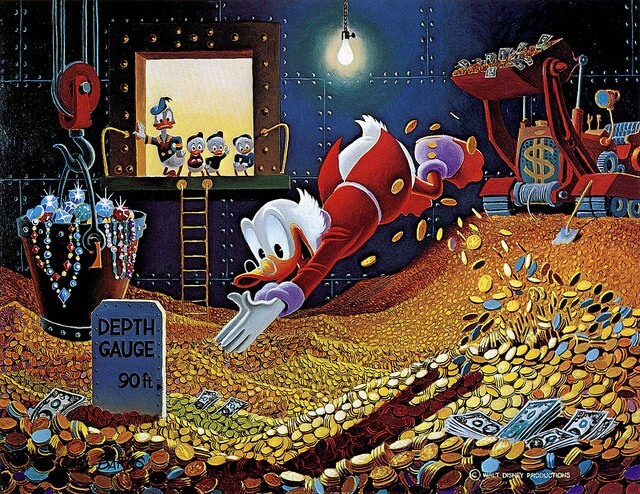 Disney is planning to take on Netflix. 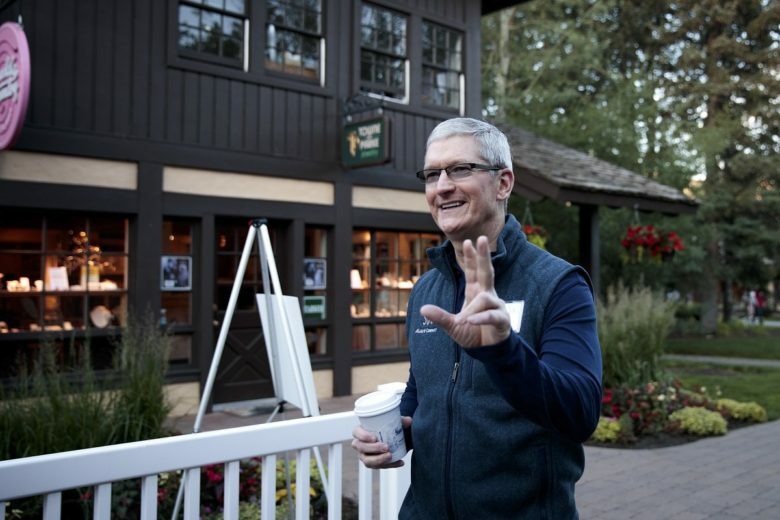 Disney is bringing in an Apple veteran to help build its streaming service that will ultimately take on Netflix and maybe even Apple. Kevin Swint, a former Apple employee that was in charge of the company’s worldwide iTunes movie business, was recently hired by Disney to help the company embrace streaming. 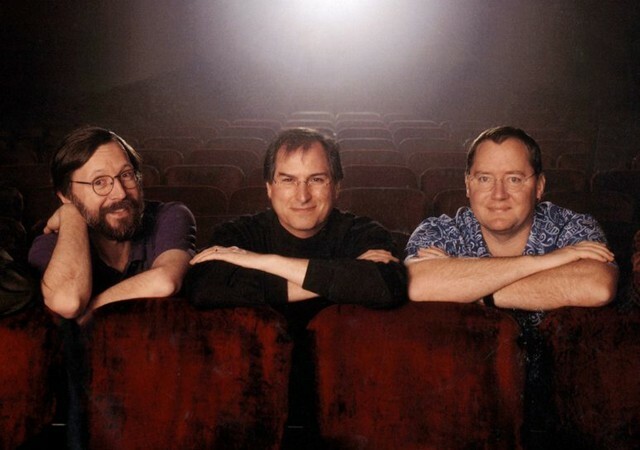 Steve Jobs surrounded by Pixar founders Edwin Catmull (left) and Peter Lasseter (right). Pixar co-founder John Lasseter has become the latest high profile person to be accused of inappropriate behavior toward women. In a statement released today, Lasseter apologized for his alleged pattern of showering female employees with hugs and that he’s taking a six-month leave of absence. As Chief Creative Officer of both Disney and Pixar, Lasseter is one of the most prominent persons in the animated film industry. Steve Jobs and Lasseter had a close relationship for years after the Apple CEO purchased Pixar from Lucasfilm. Weirdly, Disney is the studio with the closest links to Apple. One of the best low-key announcements at yesterday’s iPhone X event was that Apple will soon offer 4K movies on iTunes for the same price as 1080p copies. In an incredibly neat gesture, existing 1080p purchases are automatically upgraded to 4K for no added cost. 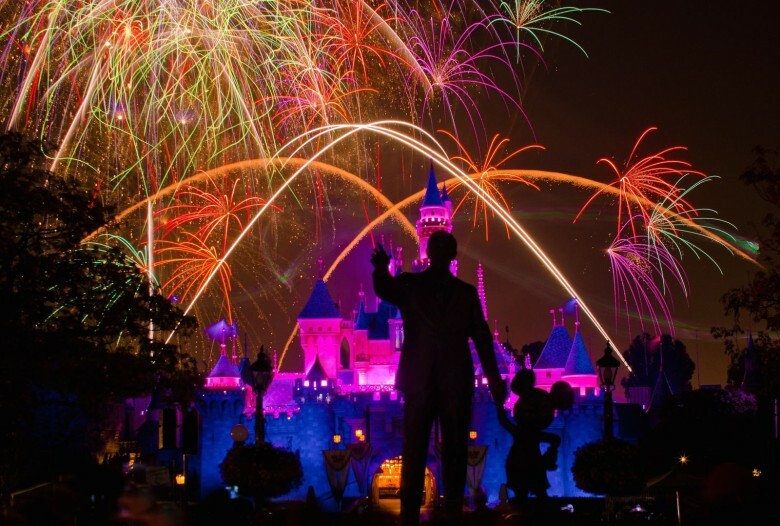 Almost all the big Hollywood studios have agreed to the deal. The only one that hasn’t? Weirdly enough, it’s Disney — a.k.a. the movie studio that Apple’s theoretically the closest to. Head to your local Apple Store to find AR Star Wars characters. 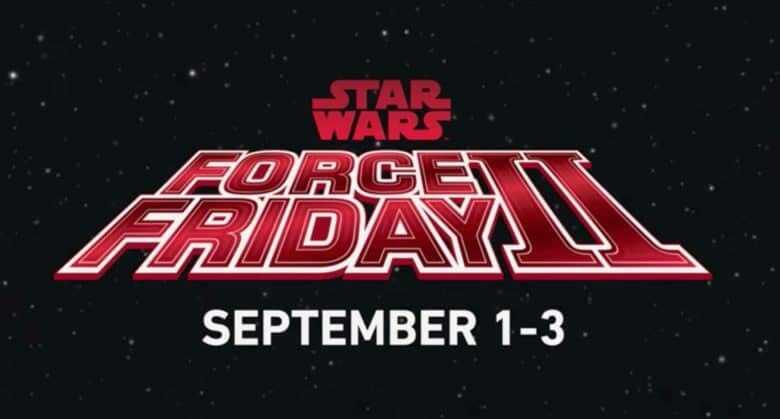 Popular Star Wars characters will pop up in Apple stores and other retail outlets around the world next week in a promotional event powered by augmented reality. Apple and Disney teamed up for the Star Wars promo, which coincides with the release of new toys for the upcoming movie Star Wars: The Last Jedi. Some of the new characters in Clips. 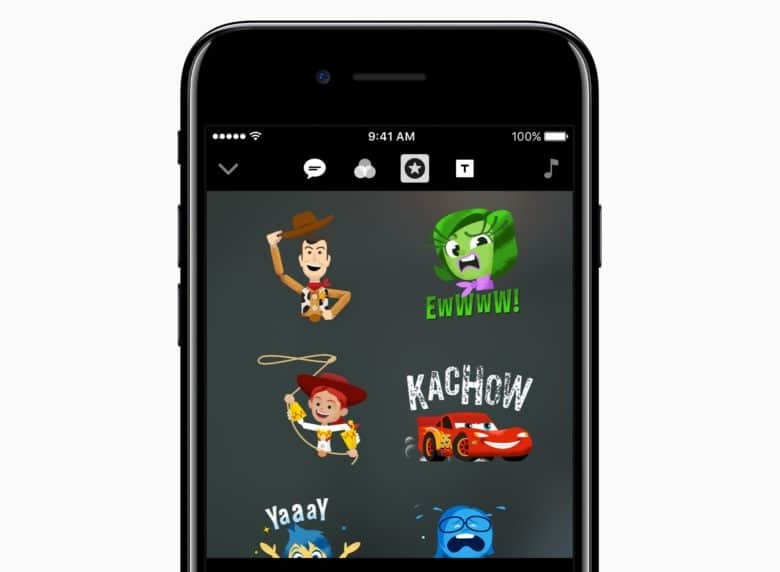 Apple’s free Clips app for iOS just got even more fun! A new update lets you add Disney and Pixar characters to your videos, and brings dozens of new graphic overlays and posters. 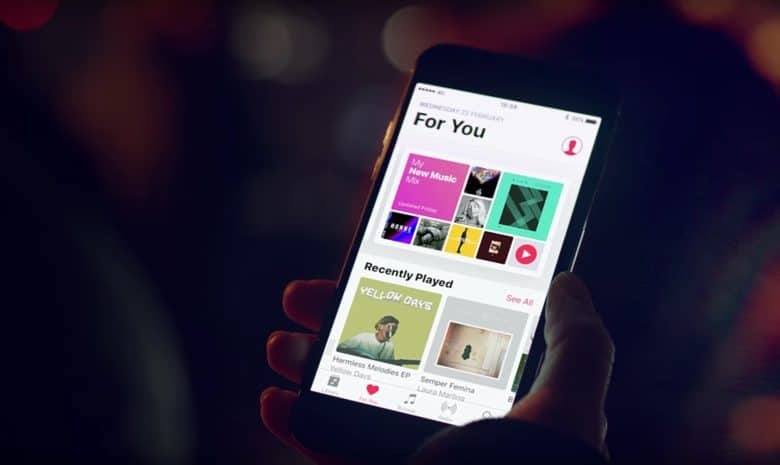 Brands are partnering with Apple Music to curate playlists. Electric guitar fans can listen to Apple Music playlists from Fender, maker of some of the world’s most iconic axes. Five new playlists emerged from the new Fender/Apple Music partnership. While rock ‘n’ roll might be the first thing that comes to mind when you think of Fender, the company is also highlighting how its instruments have been used in R&B, hip-hop, jazz and other genres.